Our banana flasher costume includes a two piece over-the-head banana tunic. 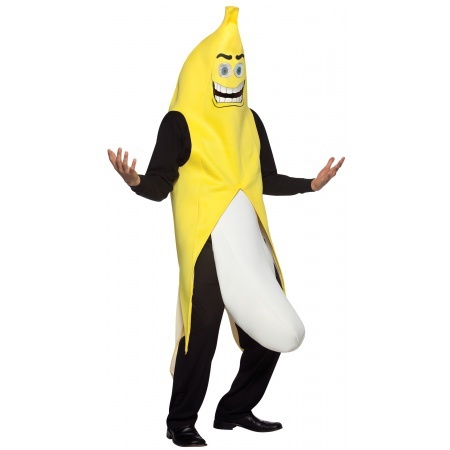 The banana flasher costume comes in adult size One Size. 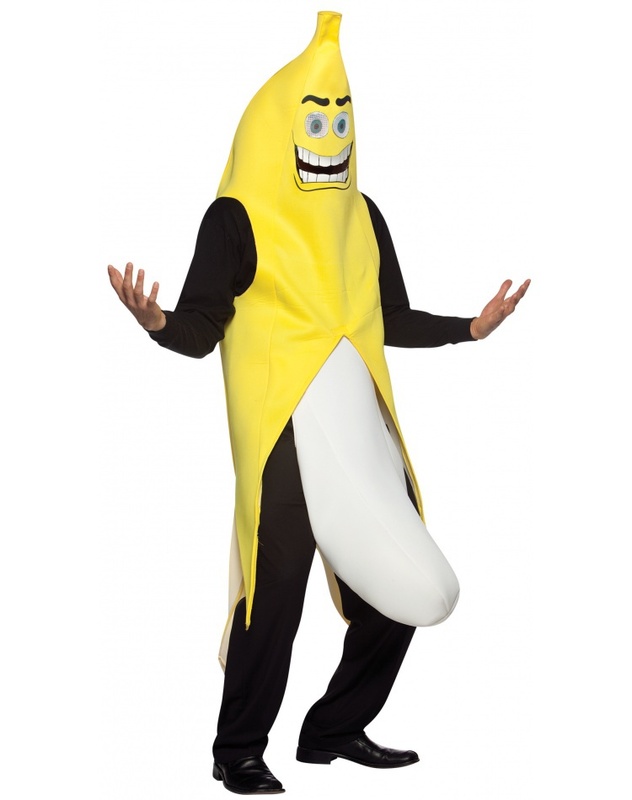 The shirt and pants are not included with our funny adult banana flasher costume.